This describes Preliminary and Basic Architects Services which an architect will normally provide. 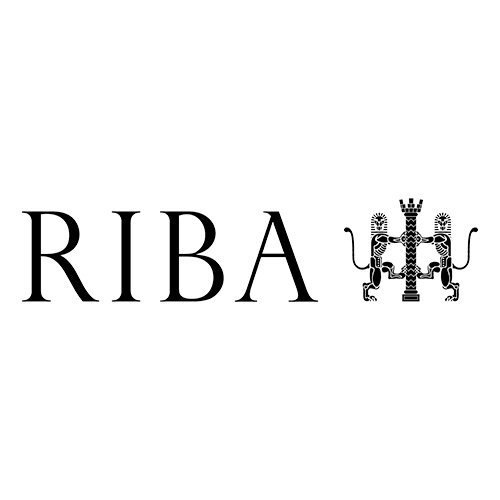 These services progress through several work stages based on the RIBA Plan of Work. It also notes other services which may be provided by an architect together with a resume of the standard conditions of appointment. Discuss the client’s requirements; assess these and give general advice on how to proceed. Advise on any need for specialist contractors, subcontractors or suppliers. Carry out such preparatory work as may be necessary to determine the feasibility of the client’s requirements. Preliminary Architects Services would normally charged on a time basis. These cover the initial concept design and developing the design ready for any planning application. 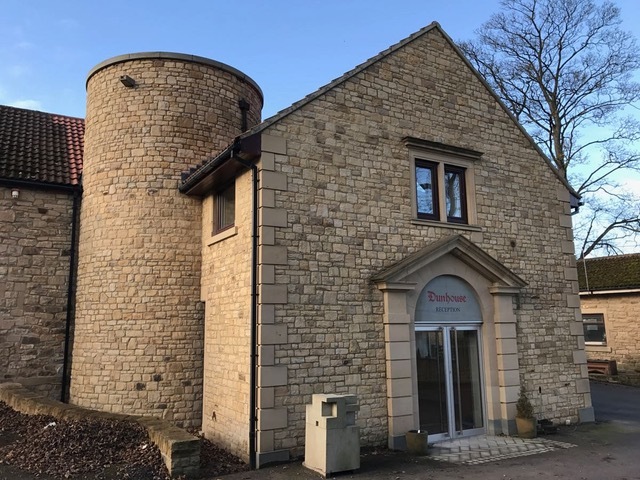 Prepare an outline proposal and develop a scheme design; prepare a cost estimate; where applicable give an indication of possible start and completion dates for the building contract. Develop the scheme design; co-ordinate any work of specialist contractors, sub-contractors or suppliers. Carry out cost checks as necessary; advise on the consequences of any subsequent changes on the cost and programme. Make and negotiate where required applications for approvals under building acts, regulations or other statutory requirements. Prepare production information including drawings, schedules and specification of materials and workmanship in sufficient detail to enable a contractor to prepare a tender. Invite tenders from approved contractors; advise on tenders submitted. Alternatively arrange for a price to be negotiated with a contractor. Advise on the appointment of the contractor; where required prepare the building contract and arrange for it to be signed by the client and the contractor. Administer the terms of the building contract; visit the site as appropriate to inspect generally the progress and quality of the work; make where required periodic financial reports to the client. Administer the terms of the building contract relating to the completion of the works. Give general guidance on maintenance; provide a set of drawings showing the building and the main lines of drainage. Provide ‘as constructed’ information; and a Health & Safety file. Basic Services are normally charged on a percentage basis. This describes other architects services, which are not part of the architect’s preliminary and basic services, but which may be provided to augment them. Make an inspection or valuation for mortgage or other purposes. Prepare schedules of rates or schedules of quantities for tendering purposes; value work executed where no quantity surveyor is appointed. Fees for this work are recommended to be in accordance with the professional charges of the Royal Institution of Chartered Surveyors. Provide services in connection with structural, mechanical and electrical engineering. Advise on the rights and responsibilities of owners or lessees including rights of light, rights of support and rights of way; provide information; undertake any negotiations. Other Services are normally charged on a time or lump sum basis. Items marked with an asterisk (*) are services which William Gray Associates can provide. This describes the conditions which normally apply to an architect’s appointment. If different conditions are to apply, they should be set out in the Schedule of Services and Fees or letter of appointment. An architect will act on behalf of the client in the matters set out or implied in the architect’s appointment; the architect will obtain the authority of the client before initiating any service or work stage. A specialist contractor , sub-contractor or supplier who is to be employed by the client to design any part of the works may be nominated by either the architect or the client, subject to acceptance by each party. The client will hold such contractor, sub-contractor or supplier, and not the architect, responsible for the competence, proper execution and performance of the work thereby entrusting to that contractor, sub-contractor or supplier. The architect will have the authority to co-ordinate and integrate such work into the overall design. The client will employ a contractor under separate agreement to undertake construction or other works. The client will hold the contractor, and not the architect, responsible for the contractor’s operational methods and for the proper execution of the works. The architect will visit the site at intervals appropriate to the stage of construction to inspect the progress and quality of the works and to determine that they are being executed generally in accordance with the contract documents. The architect will not be required to make frequent or constant inspections. Copyright in all documents and drawings prepared by the architect and in any works executed from those documents and drawings shall, unless otherwise agreed, remain the property of the architect. The performance of any or all of the agreed services may be suspended by the client, and the architect’s appointment may be terminated by either party, on the expiry of reasonable notice given in writing. the parties undertook to accept the opinion as final and binding upon them. Any other difference or dispute arising out of the appointment and any difference or dispute arising on the fees charged which cannot be resolved shall be referred to arbitration by a person to be agreed between the parties or, failing agreement with 14 days after either party has given to the other a written request to concur in the appointment of an arbitrator, a person to be nominated at the request of either party by the President of the Chartered Institute of Arbitrators, provided that in a difference or dispute arising out of provisions relating to copyright noted above, the arbitrator shall, unless otherwise agreed, be an architect. Nothing herein shall prevent the parties agreeing to settle any difference or dispute arising out of the appointment without recourse to arbitration.